The Amtech Solutions highly experienced staff is available for both training and custom consulting providing everyone with a means to improve performance and increase the bottom line. Some of the most experienced resources in the container industry are available for analysis, training, project development and project management through Amtech. These individuals have personally developed and led targeted projects which have saved companies tens of thousands of dollars. Beginning with a complete Operational Audit and ending with an easily maintainable set of lean processes and training designed to give you the required ability to make you more competitive, Amtech consulting provides it all. The returned value from this process easily provides the least expensive savings available to you. 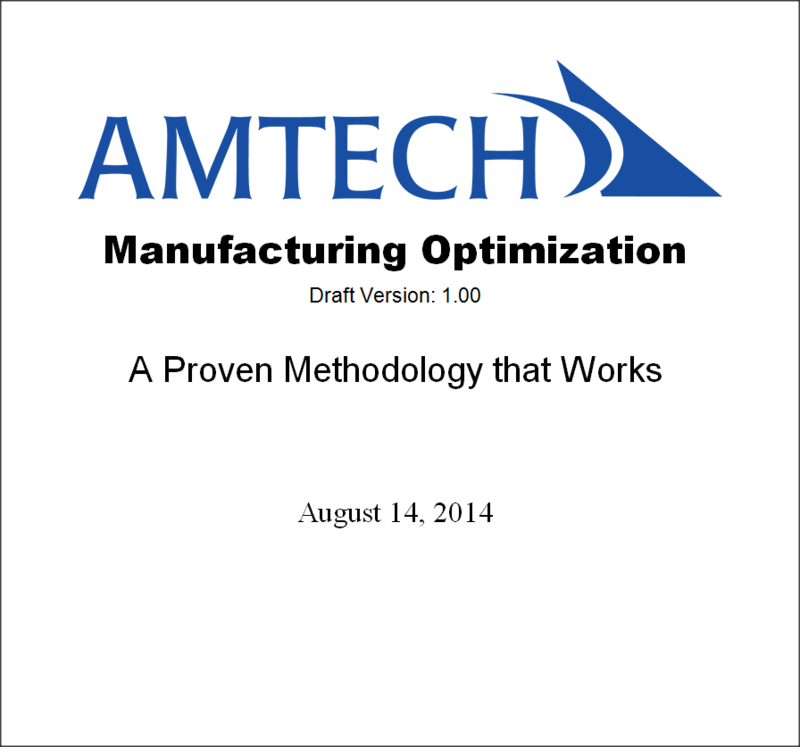 The Amtech Operational Audit provides you with a comprehensive report of what processes are not in proper control and what is required to eliminate the extraneous efforts and costs. Experienced consultants and trainers have decades of experience and exposure to hundreds of operations. Learning in a modern, well equipped training center away from other obligations is much easier and much longer lasting. Training all of the personnel involved within key processes at one time and by one trainer insures a universal understanding and increases the opportunity for success. Amtech Consultants provide recommendations based on proven successes at other locations and work with management to optimize their application within you facility. You Amtech systems provide the best results when used by fully trained user who understand their purpose, methods and functionality. Amtech consultants excel at helping plants improve every aspect of their operations. The Amtech operational audit reviews all plant processes from the creation of specifications to the accounting for all sales. In between important reviews of cost estimating, order management, scheduling, production and distribution occur. The wide business experience of these consultants can help your business in every phase. 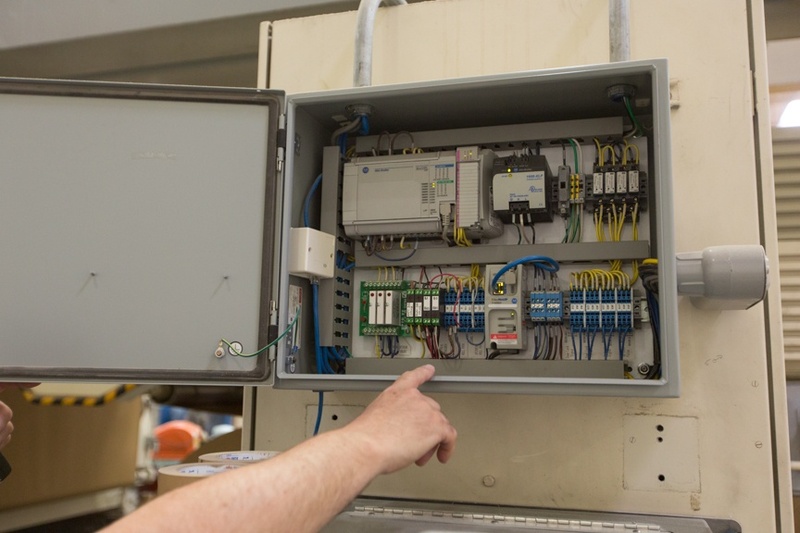 If you have already identified areas of concern, Amtech can help solve that problem, put sound processes in place and provide management with means of insuring that the problems stays solved. Supply chain management of raw materials, waste management, inventory control for materials, work in process and finished goods and optimized scheduling methods are just a few of the areas where Amtech has saved customers money and effort. 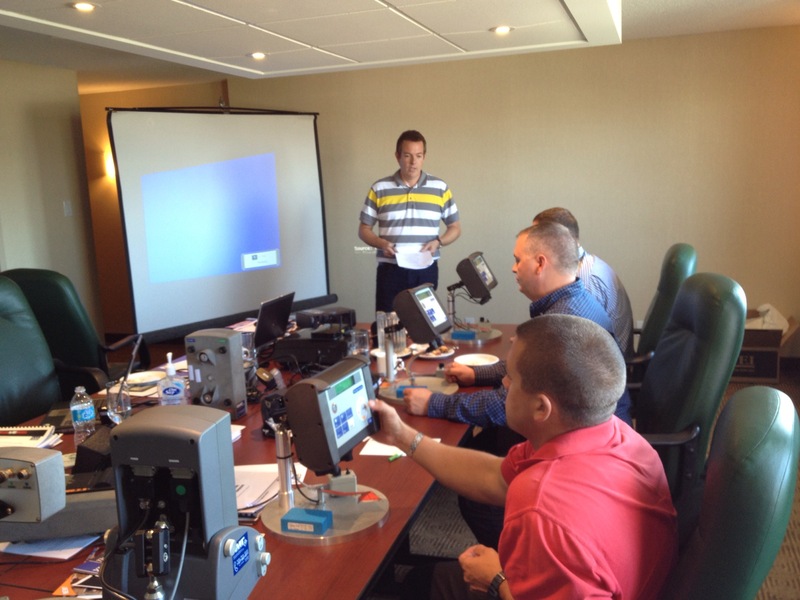 Amtech trainers provide classroom training for many subjects in their modern training center located at company headquarters in the Minneapolis area. You can take advantage of these reasonably priced open sessions or schedule a closed sessions for just your personnel. The open sessions including Roll Stock Inventory Management and Replenishment, Waste Management and Reduction and Advanced Scheduling Processes are just a few of the subjects which are included. Amtech also supports you with closed classes which cover the subjects that you want and need the most. These can be filled with up to 8 of your key employees or Amtech will help, train and support your in house trainer in preparing the class he will hold within your facility. The same experienced trainers who lead the classes at Amtech are available to come to your facility and host a class for your entire staff. These classes can either be the standard classes that are offered in the Amtech training center or custom classes which center on the topics you select. All of the preparation and materials are provided as well as Action Plans which are tailored to insure that the knowledge gained is immediately placed into action. Interested in Consulting & Education?